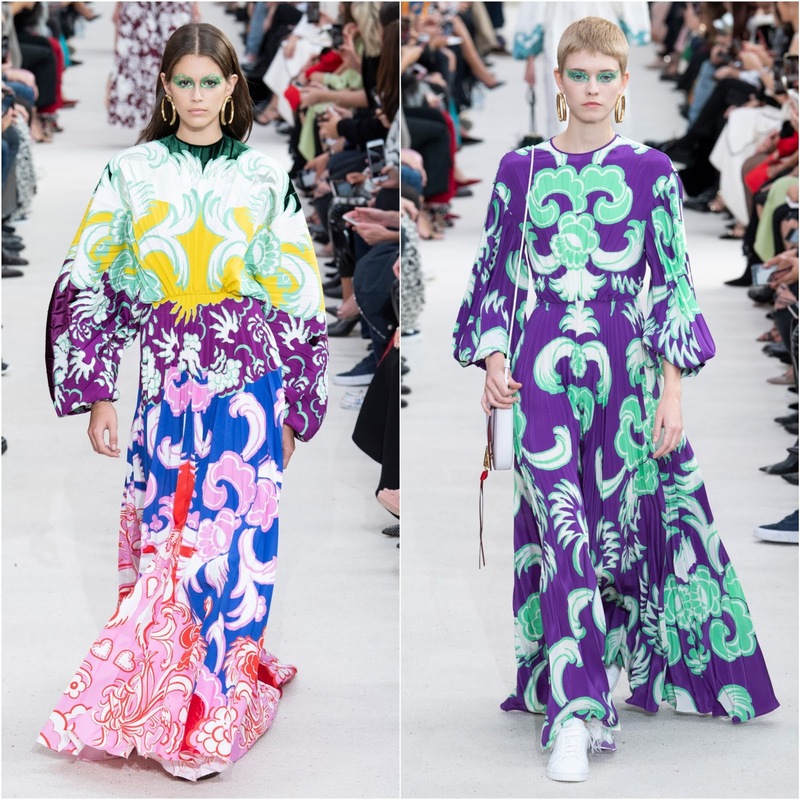 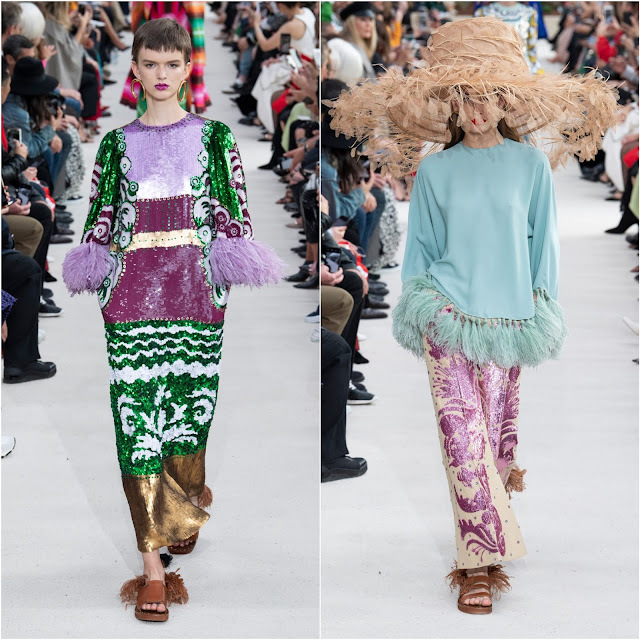 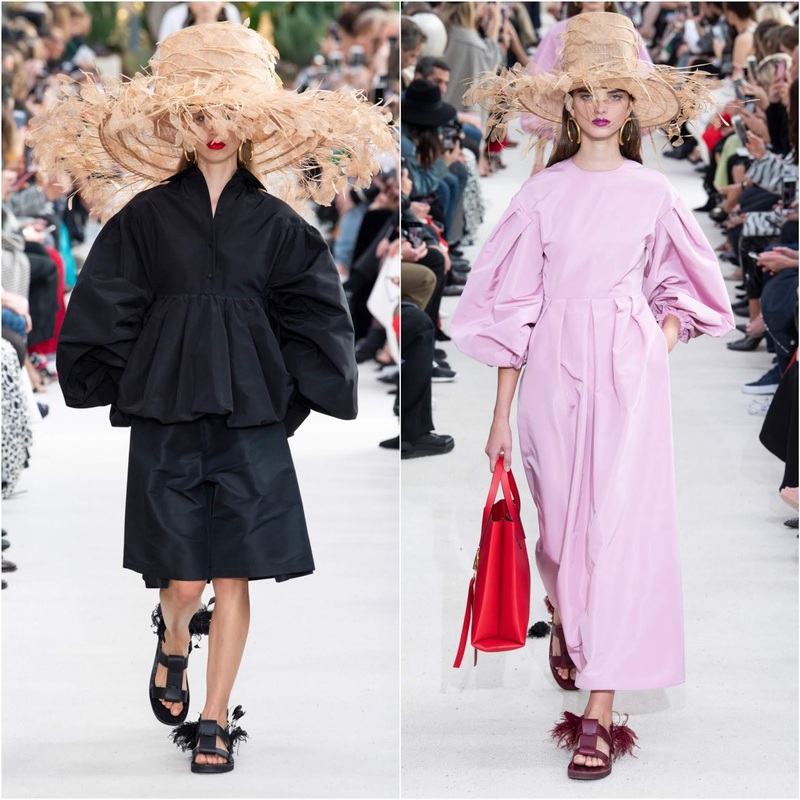 Home » Latest » Paris Fashion Week » Paris Fashion Week Spring 2019 » Runway Report » Valentino RTW » Valentino RTW Spring/Summer 2019 » Valentino Spring 2019 » RUNWAY REPORT.....Paris Fashion Week: Valentino RTW Spring/Summer 2019 Photos + VIDEO! 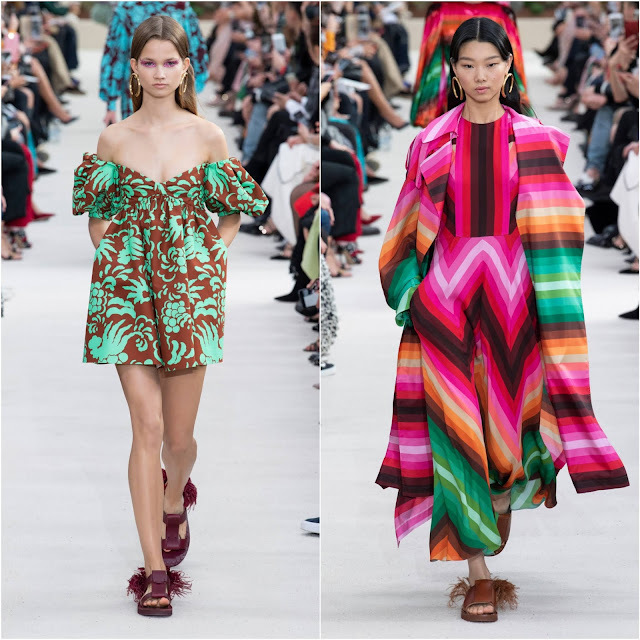 RUNWAY REPORT.....Paris Fashion Week: Valentino RTW Spring/Summer 2019 Photos + VIDEO! 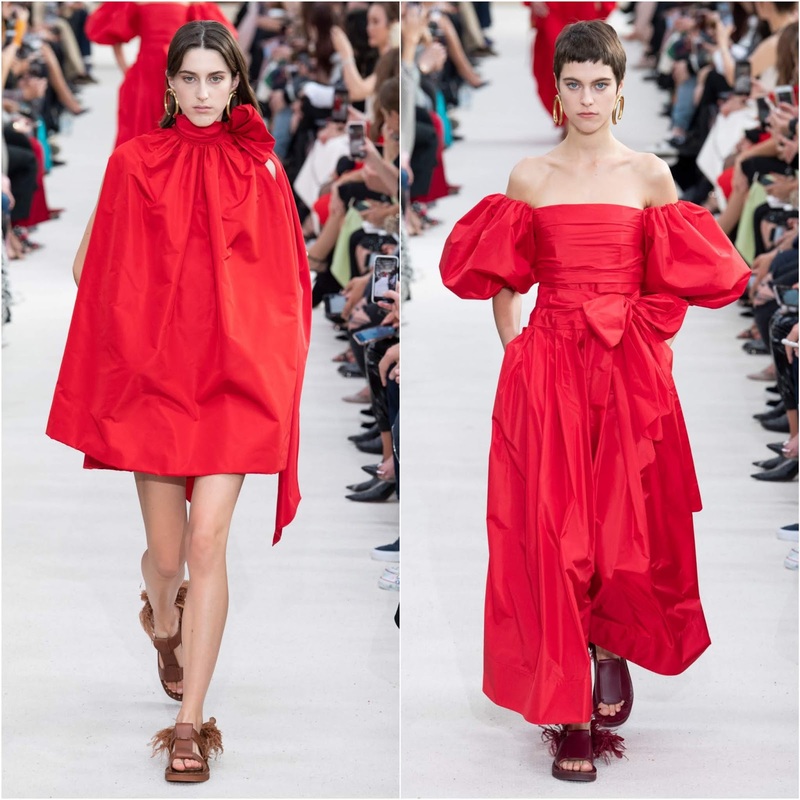 WHAT: Valentino Ready-to-Wear Spring/Summer 2019 by Pierpaolo Piccioli. 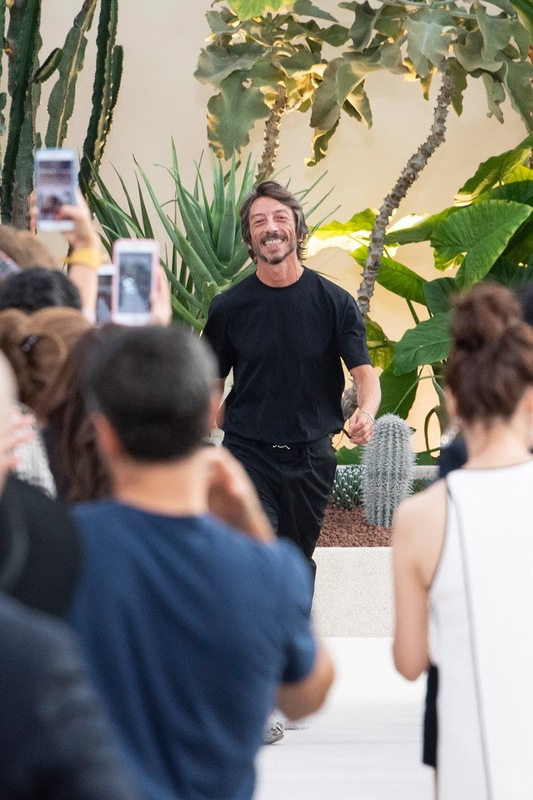 INSPIRATION: Pierpaolo Piccioli said he was thinking of "paradises, about artists' colonies of the past". 0 Response to "RUNWAY REPORT.....Paris Fashion Week: Valentino RTW Spring/Summer 2019 Photos + VIDEO!"